Berlin is filled with back-to-back museums, theatres, galleries, clubs and cinemas. Amid this cultural bounty, more and more ‘off-spaces’ are developing - open art spaces devoted to art free of commercial constraints. Berlin is known for its colourful, free art scene, and not just in established museums and galleries: open art spaces, also known as ‘off-spaces’, attract artists and art lovers alike. Some are more prominent, like the Berlin Kunsthaus Tacheles initiative, while others are smaller and less well-known. Commercial success is not their primary objective; their focus is on promoting local artists. 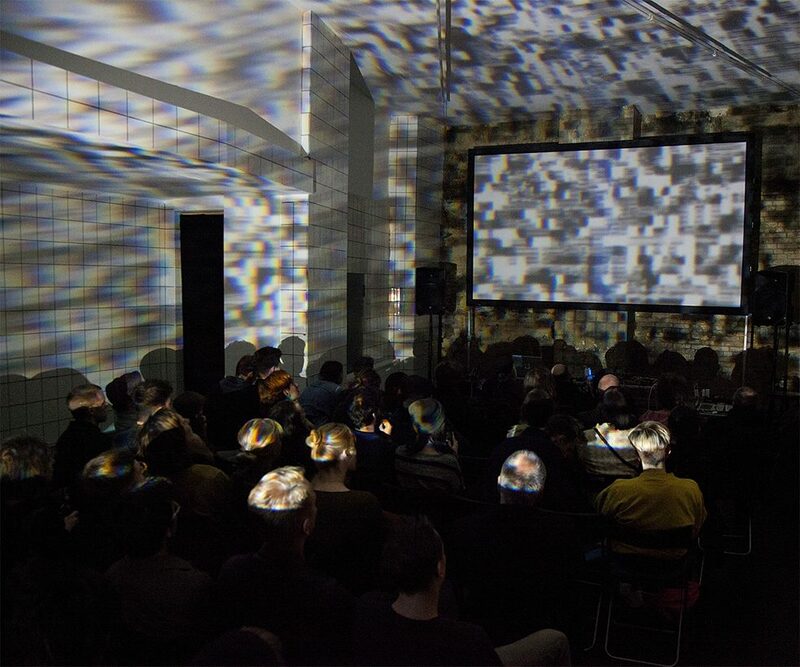 The District Berlin art space, for example, has been organizing a program of exhibitions, performances, and workshops since 2010, in which artists, researchers, and the public can talk to each other about socio-political issues. Suza Husse, its artistic director for seven years, stresses the importance of plurality in her work. The aim, she adds, is to listen to many different voices and create a space in which they can interact. "We can thematise unresolved contradictions and absences, try out different forms of community through collaboration and mutual influence; that is what drives us and our projects". Things might look a bit different seven kilometres closer to the city centre. Here, on the border between the trendy districts of Neukölln and Kreuzberg, is the Spektrum cultural centre. Concerts, performances, film screenings and exhibitions take place here almost daily. Spektrum’s initiators Lieke Ploeger and Alfredo Ciannameo founded this open art space almost four years ago to bring various groups together. 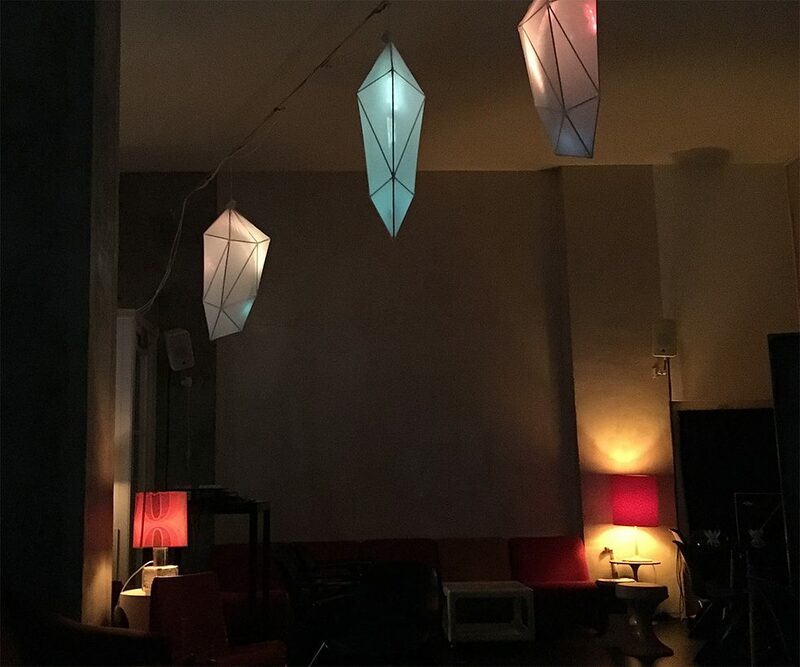 "At the time, we felt Berlin didn’t really have places where artists met art scholars and hackers interacted with net activists. We see it as more than an event space; it is also a creative laboratory everyone can contribute to." Architects and scientists are just involved as artists – and even people from the neighbourhood pop in now and again when the shop window arouses their curiosity as they pass by. 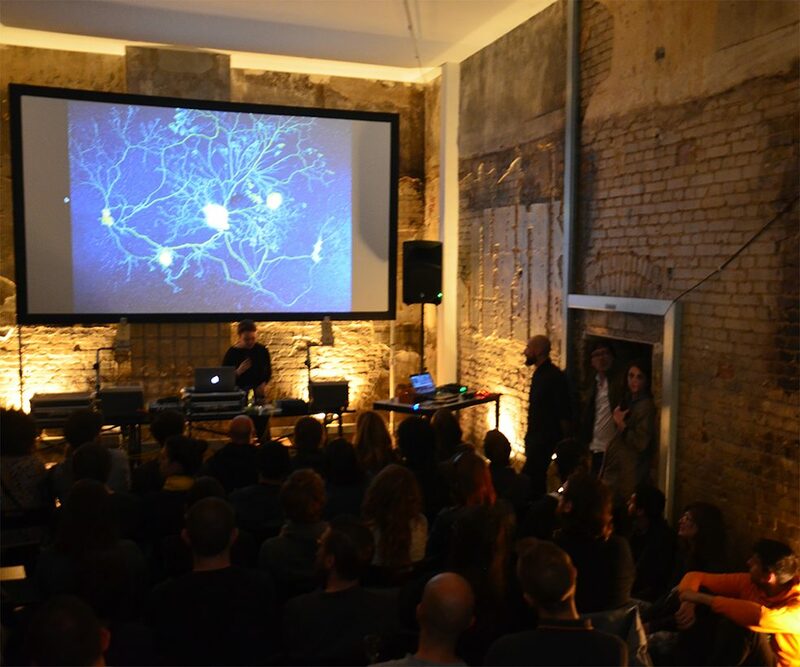 Berlin‘s Spektrum art space brings together various groups in the trendy Kreuzberg district - artists, and scientists, but also hackers and activists. Concerts, performances, film shows or exhibitions take place here almost daily. 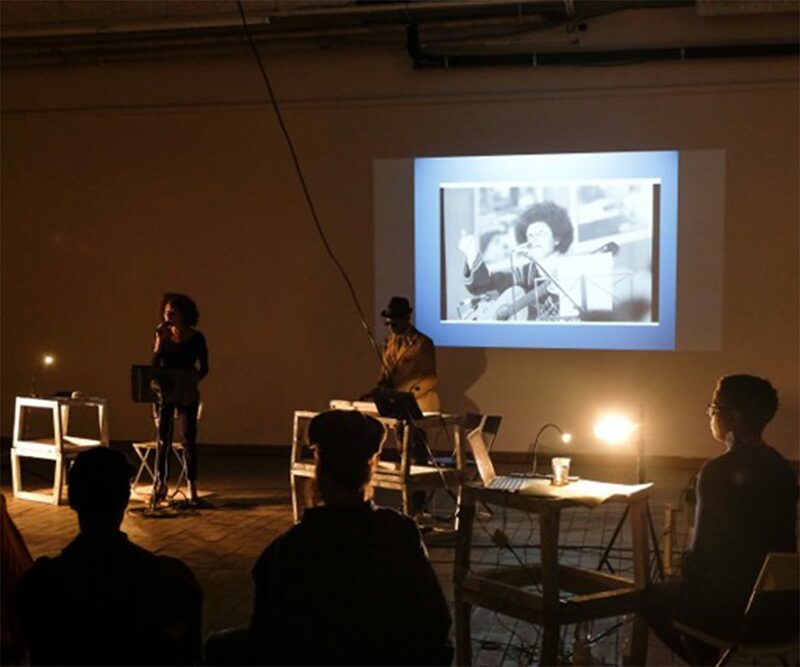 The events and exhibitions are often political, as here in a reading and performance from the "Revolt She Said: Decolonial and Feminist Perspectives on ‘68" series. Both spaces also share a desire to make art possible outside the constraints of money and commerce. But free art alone cannot keep the lights on. To date District Berlin’s continued existence was underpinned by a public-private partnership of sorts: the malt factory paid the rent and part of the fixed costs, while the projects applied for public funding. Even so, Husse says, the space still often ran up against the "limits of the feasible." The situation at Spektrum is only a bit more secure. 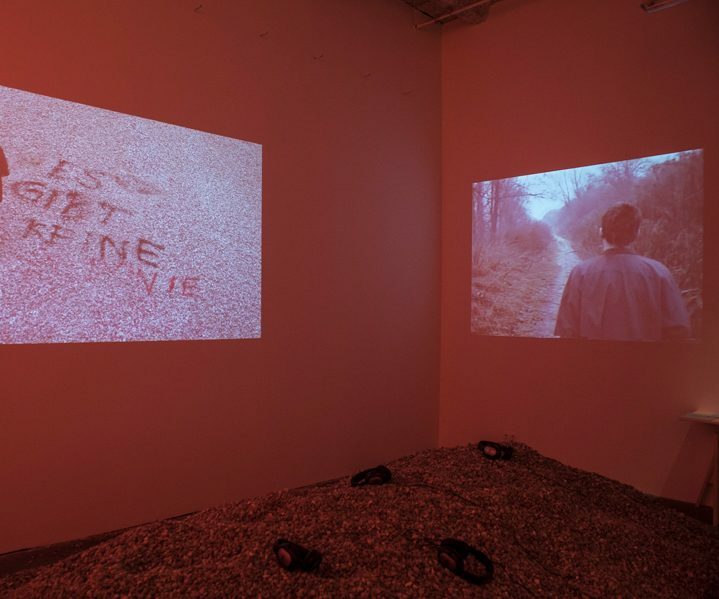 Although the art space is primarily funded through entrance fees and income from the bar, Lieke Ploeger also drafted several project applications last year.